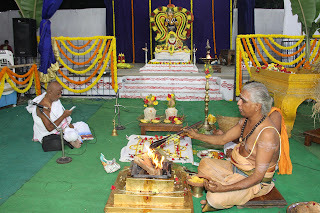 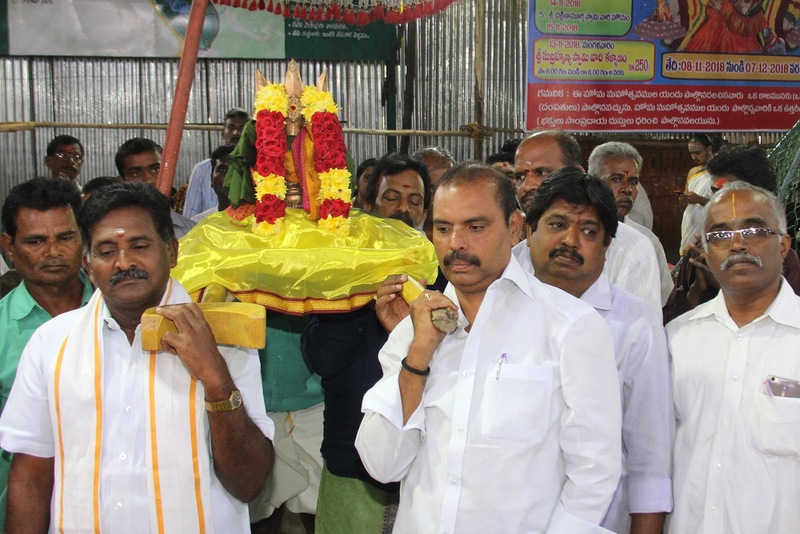 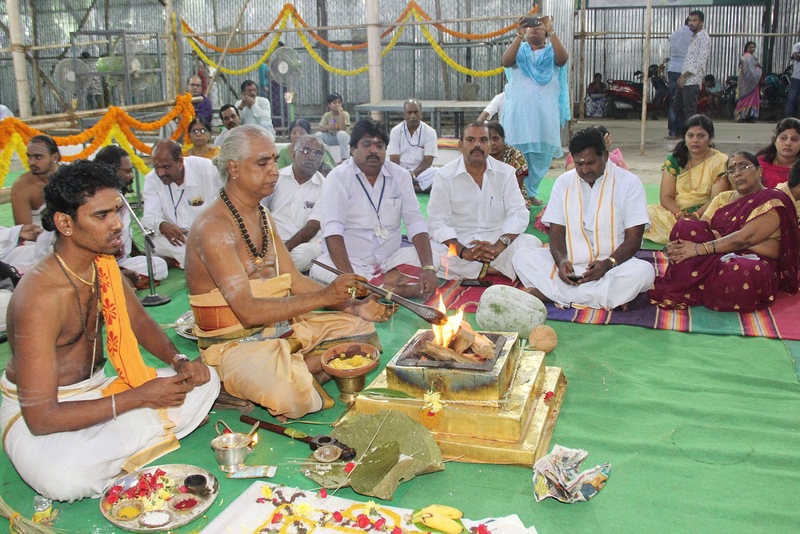 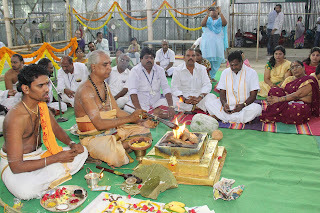 Tirupati, 8 November 2018: The month long religious Karthika Homa Mahotsavams in Sri Kapileswara Swamy temple commenced with Ganapathi Homam on Thursday. 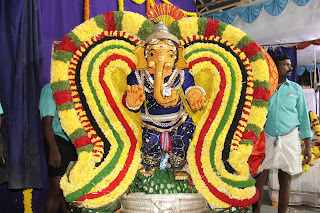 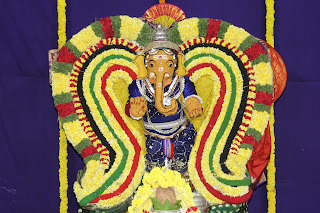 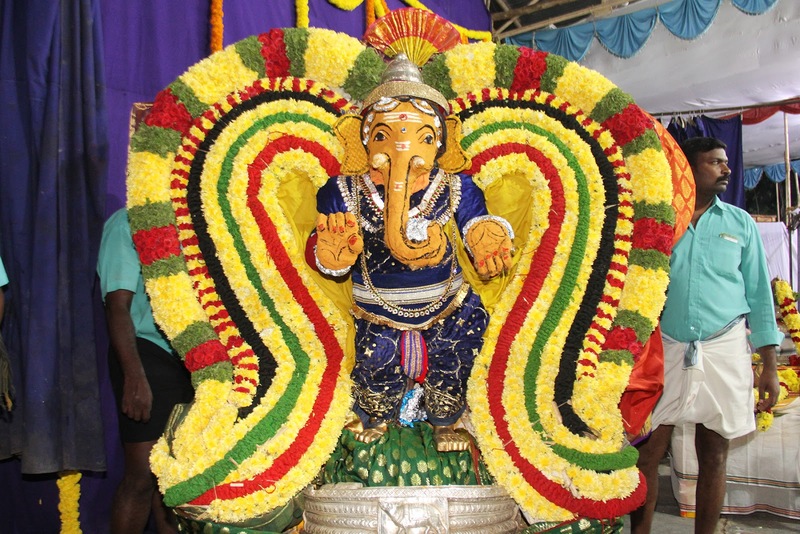 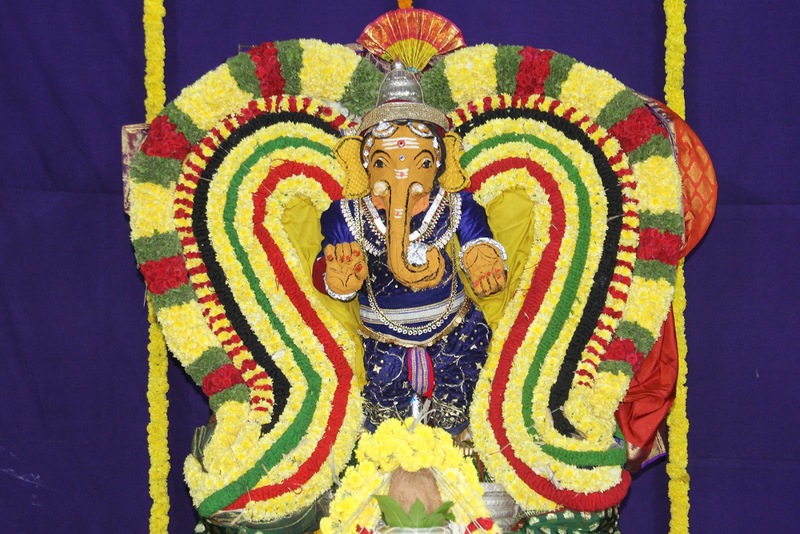 Ganapathi Homam will last for three days and concludes on November 10. 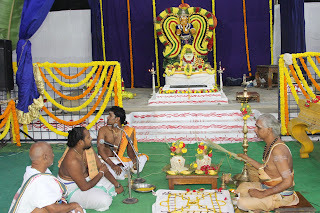 This will be followed by Sri Subramanya Swamy Homam for the next three days. 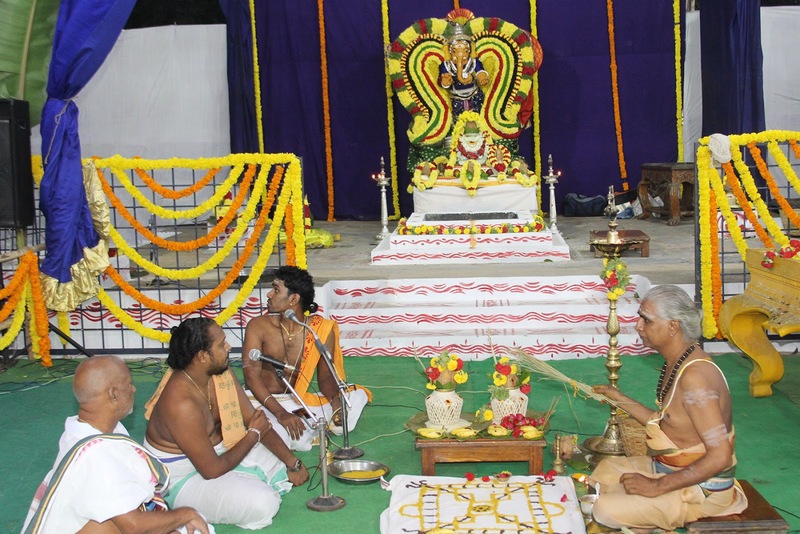 Sri Subramanya Swamy Kalyanam will be observed on the evening of November 13 by 6pm. 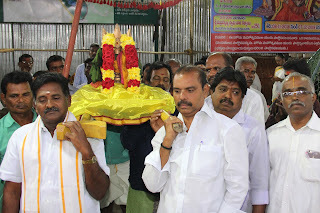 Subramanyam is supervising the arrangements.